Offering you a complete choice of products which include pointelle fabric, bonded fabric, grey fabric, interlining fabric, linen fabric and slub fabric. Focusing on the on the international fashion spectrum, we bring forth a smart and trendy collection of Pointelle Fabric. In tune with industry set standard, we offer this fabric in plethora of sizes, colors and designs, as per the demands of our clients. Our skilled professionals weave this fabric by using premium quality threads and progressive technology. Apart from this, customers can avail this fabric from us at budget friendly price. In order to cater diverse requirements of the clients, we offer a comprehensive range of Bonded Fabric that is designed with perfection. Our entire product range is skin-friendly in nature and add attractive look to the personality of the wearer. With the assistance of experienced professionals, we are able to deliver an exceptional range of products. 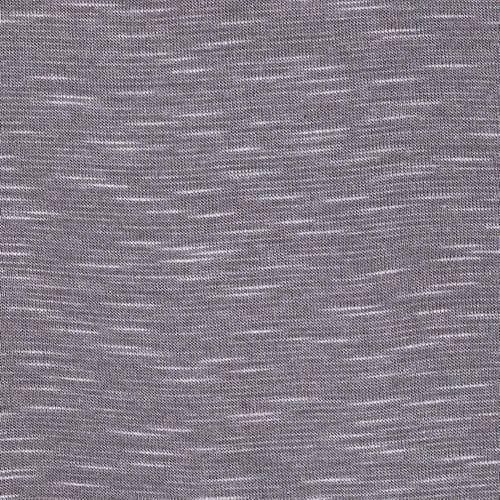 With the constant support of our dexterous crew of professionals, we are fulfilling the varied requirements of clients by offering optimum quality Grey Fabric. The fabric offered by us is woven by using premium quality threads and the latest technology. 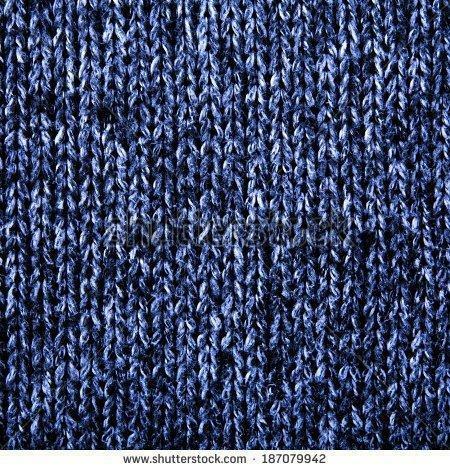 Furthermore, this fabric can be available in various designs, colors and patterns as per the current fashion trends of the market. We provide this fabric in customized options in order to cater the demands of our clients at nominal prices. 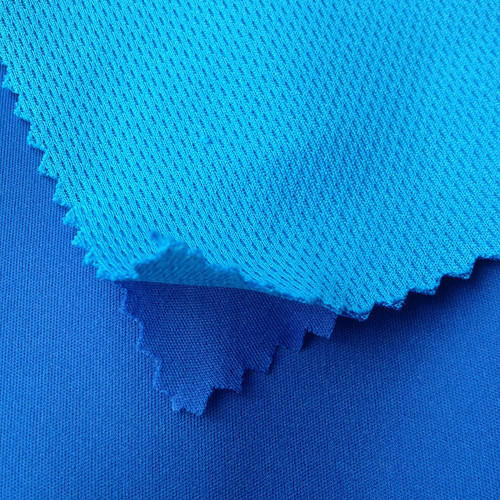 Our company is recognized as an excellent name in the field of Interlining Fabric. This one comes in finished form and is excellent in terms of pattern, design and texture. It is as per the latest fashion trends in the current scenario. We always adhere to industry rules and guidelines during the processing of this product which makes it a winner in the race of fashion. 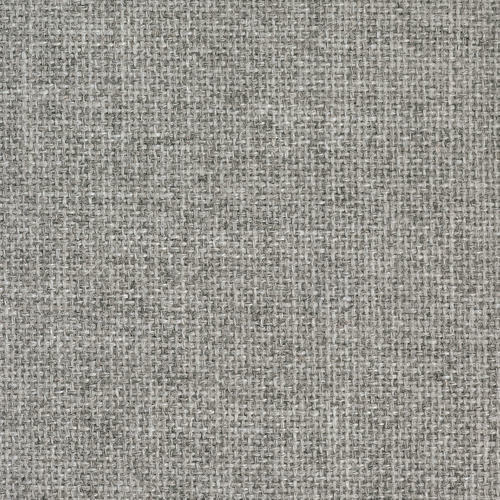 We make available a wide variety of Linen Fabric. Every product of ours comes with an approved quality and reliable performance all throughout. This one comes with a fabric that is wearable in every weather conditions and matches up to one and all body styles and body shapes. This one has come up as a preferred choice in the market. 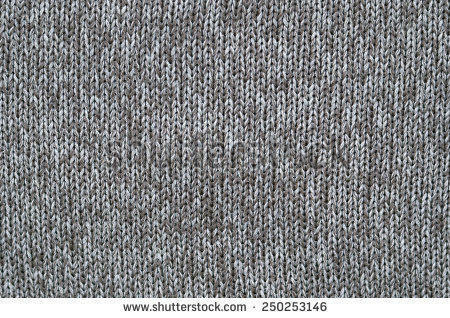 As a quality-oriented organization, we are focused to provide our clients an excellent quality Slubs Fabric that is used for garment industry. 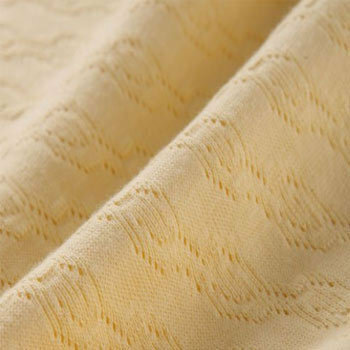 The offered fabric is woven by using modern technology and optimum quality yarns. As per the requirement of the customers, we offer this fabric in various prints, designs and colors. 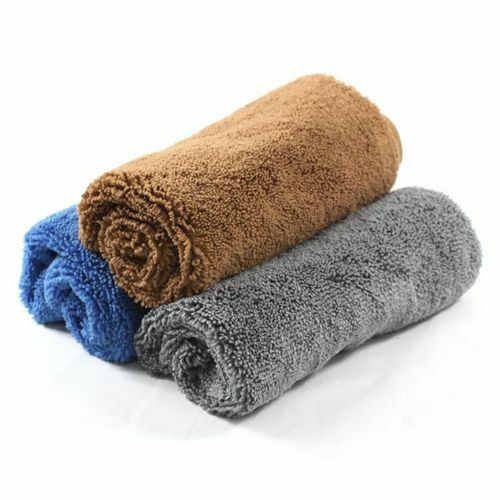 In addition to this, provided fabric is widely demanded for its various qualities and features. The goodwill we have gained in the market is due to our offered Terry Fabric. The offered fabric is woven by using the finest quality threads and ultra-modern technology by our skilled professionals. In order to maintain the quality of this fabric, our quality experts test this against different parameters. Keeping in mind varied demands of our customers, we provide this fabric in plethora of designs, colors and prints.